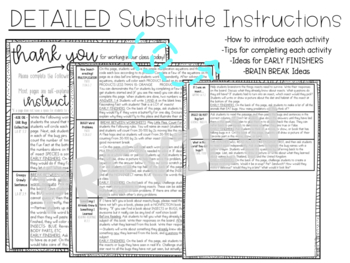 Third Grade May emergency substitute plans! 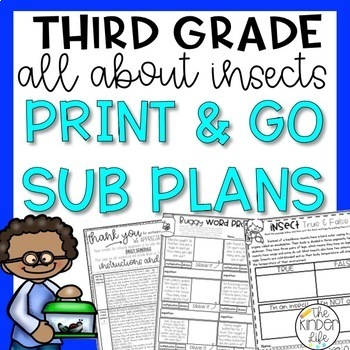 This is a NO PREP third grade sub plan all about insects! This pack is perfect for any emergency sub day in May, any day around spring or a day packed with insect themed activities! 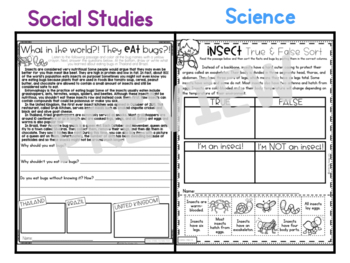 This sub pack includes activities for reading, math, writing, social studies, science, and a task card game. If in a pinch, just email this pack to a collague to print and you are set! 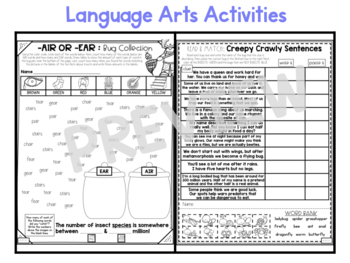 This plan could also be used during April, June, or spring/summer season of the school year because the concepts it covers are beneficial for third grade students in the middle/end of the year.